At Michaelangelo’s Sustainable Landscape & Design Group, we strive to offer landscaping services that will make your yard pop with individuality and value. One of the landscaping services we offer is hardscape. 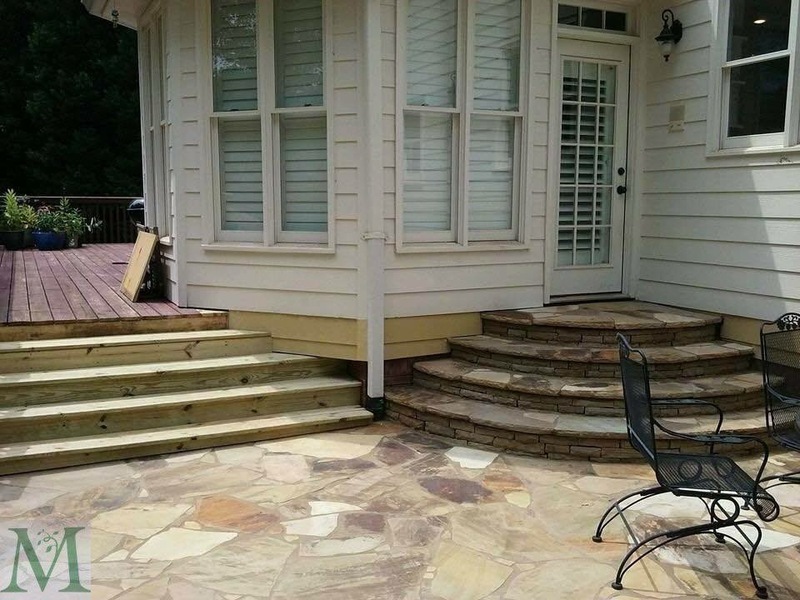 If you’re interested in adding retaining walls and walkways to your beautiful Atlanta yard, then contact us today, so we can get started on creating beauty across your landscape. As we mentioned, one of the landscaping services you can take advantage of is hardscape. Hardscape is a way to build environmentally stable structures that are built on your landscape. For instance, these structures can be patios, walkways, or retaining walls. 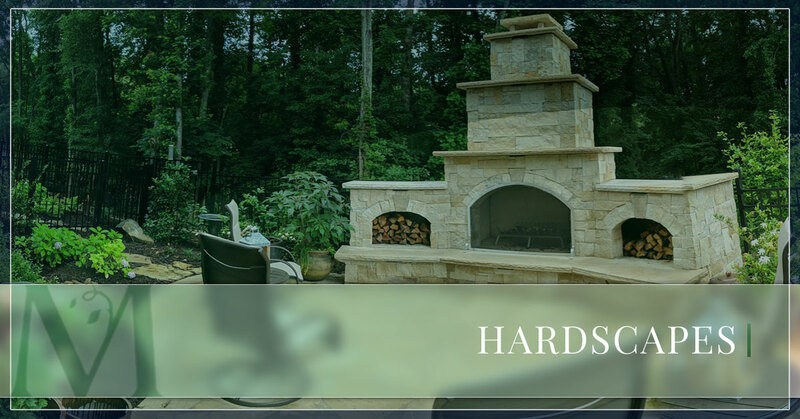 Hardscape will add a different feel to your hard by incorporating different types of spaces through your yard. You can create different levels with retaining walls through your yard or an outdoor living area that encourages entertainment for those nice southern evenings. Another benefit of hardscape landscaping services is that you can add different stones to the backyard. Natural stones will add a hard element to your backyard to create more versatility. 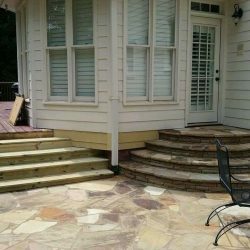 In addition, the stones come in many different types and will produce a divergent sort of effect in your backyard. What Hardscape Services Can We Do? Walkways: Made with natural stones, pavers, or just paved cement, we can make a pathway in your backyard or your front yard. Regardless where it goes, you’ll keep people off the landscape you’ve worked so hard to get just right and it’ll be safe for those family BBQs you want to do. 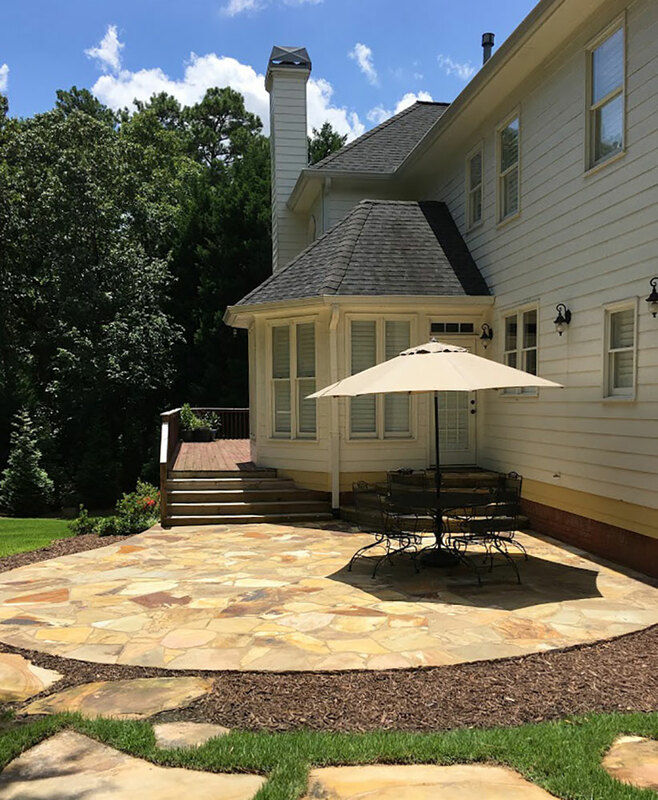 Patios: You can choose flagstone or pavers when it comes to your patio. 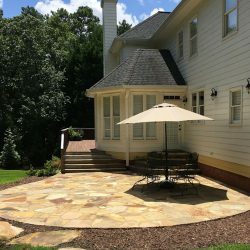 Build a patio that you can entertain on or have a quiet night after a long day. Retaining Walls: With this type of landscape element, you can choose boulder walls, stack stone, or modular. We can help you choose the right retaining wall for your home to add that extra level of unique. ©2018 Michaelangelo's Sustainable Landscape & Design Group - Do not copy. All rights reserved.